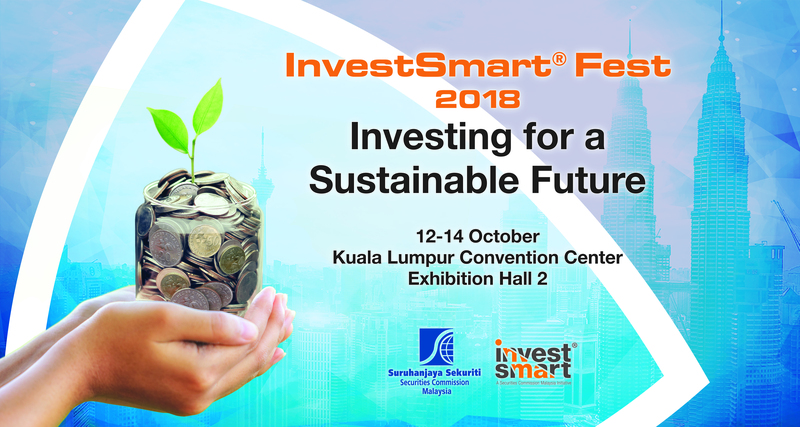 InvestSmart® Fest 2018 is Securities Commission Malaysia’s (SC) annual flagship investor education event organised for the public for the fifth time. 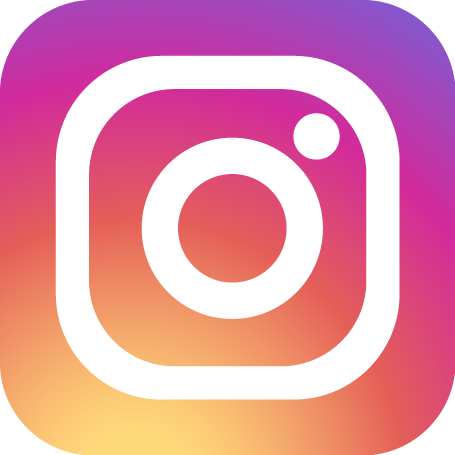 In 2017, the SC’s annual retail investor event, InvestSmart® Fest was held for the fourth time. 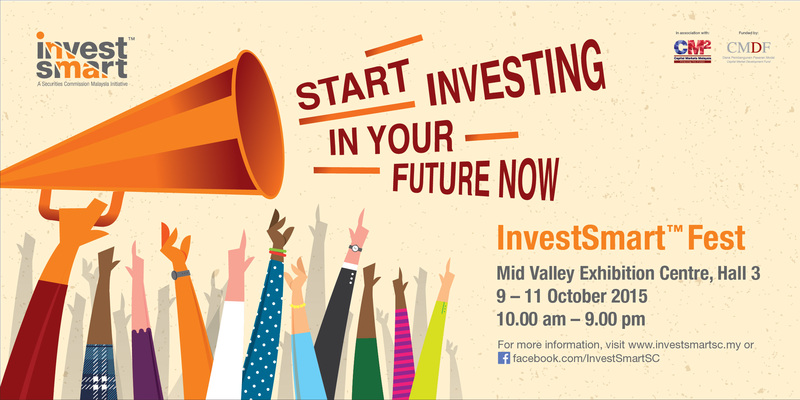 InvestSmart® Fest 2016, the third iteration of SC’s biggest retail investor event was held from 23 to 25 September 2016 at Mid Valley Exhibition Centre, Kuala Lumpur. The annual retail investor event, InvestSmart® Fest held for the second year, gathered capital market industry members, associations, institutions and government agencies under one roof to raise awareness on wise investing in the capital market. 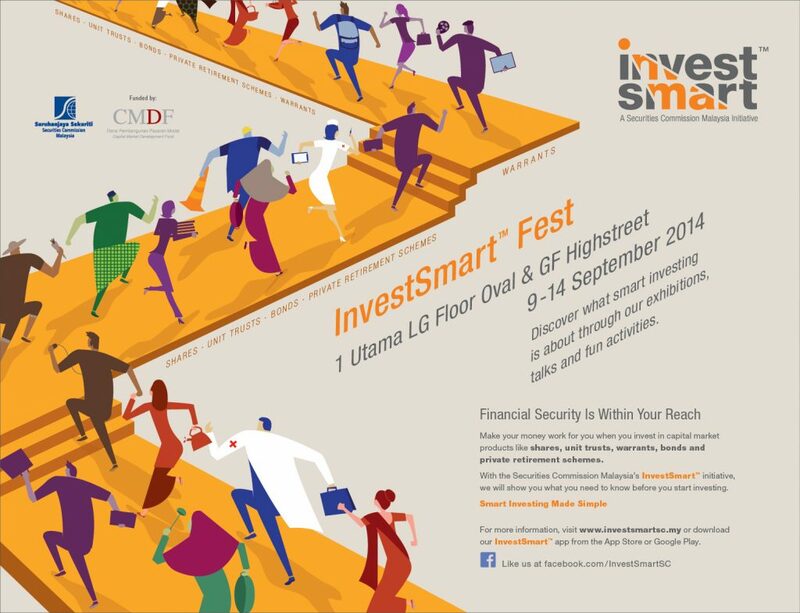 InvestSmart® Fest 2014 launch for the first time and held at 1 Utama Shopping Centre.